First we need to define some terms. 2. a transitional social state between the overthrow of capitalism and the realization of communism. 1. an economic and political system in which a country’s trade and industry are controlled by private owners for profit, rather than by the state. Fair means to be legitimate or without cheating. 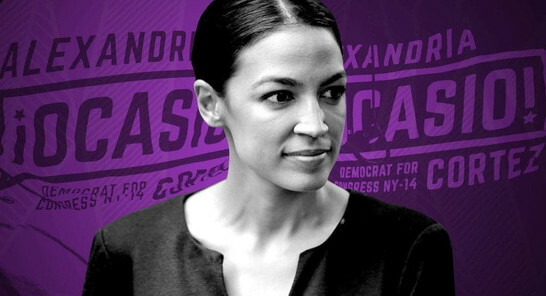 The idea of socialism is that everyone gets their fair share and no one gets to cheat the system and get more than someone else. This is actually lying about the outcomes while using nice words. 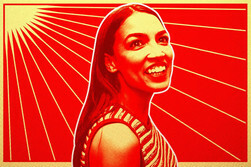 What actually happens in socialism is that those who work for their money are taxed at an exorbitant rate and the poor get some of those taxes without working for it merely because they “deserve” it. This is the exact opposite of fair. Taxation is theft by threat of violence with guns. If the masses vote to take away YOUR house because some people don’t have houses and you refuse, the government will send people with guns to make you comply and even take your freedom by throwing you in jail. 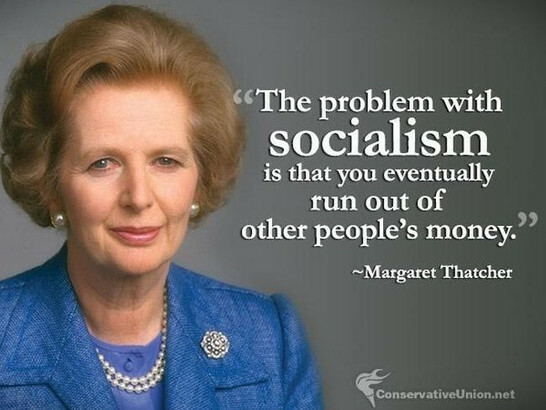 Socialism is NOT fair, it is actually theft. The promise of fairness is a disguise for a morally bankrupt people stealing from those who have more than them. 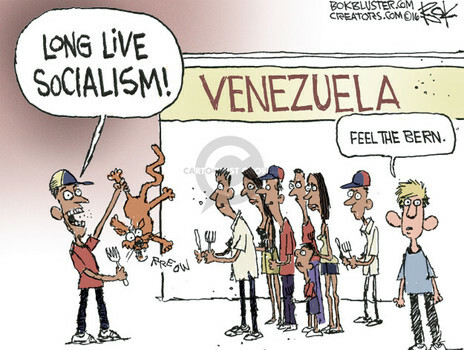 Socialists promise to help the poor. Anyone who opposes that is evil, they say. The problem is in HOW they choose to help the poor. They promise to give them free things to lift them up, like healthcare, jobs, houses, education, food etc. First of all, those things must come from somebody. 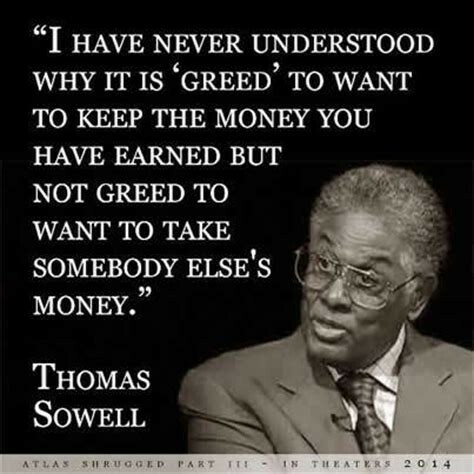 They get it by taxing/stealing from others. They are NOT free. Somebody paid for them. Secondly, this is not charity. Charity is love. Welfare benefits are to create a dependency on those giving the items so that they become powerful and retain power over the poor. 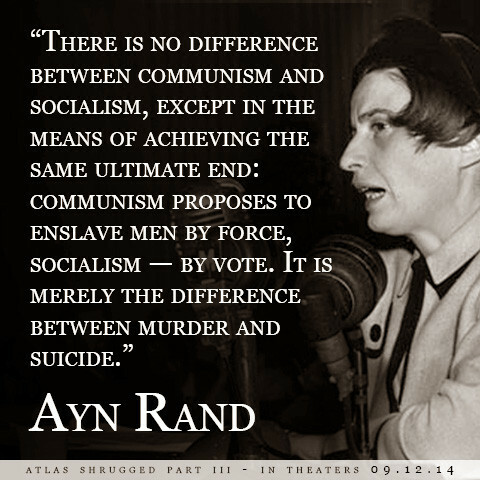 Third, this creates dependency which is the opposite of freedom. People become slaves to those giving them the hand outs. They must comply or risk losing the benefits. Fourth, this degrades the individuals self worth. They don’t see the true value in what they received because they did not work for it, somebody else did. They cannot take pride in it or in their life because their hands didn’t build it, their work didn’t achieve it, they themselves do not actually deserve it. People have a sense of pride and achievement when they do something worthwhile, and the reverse when they realize that THEY DIDN’T DO ANYTHING to deserve it. 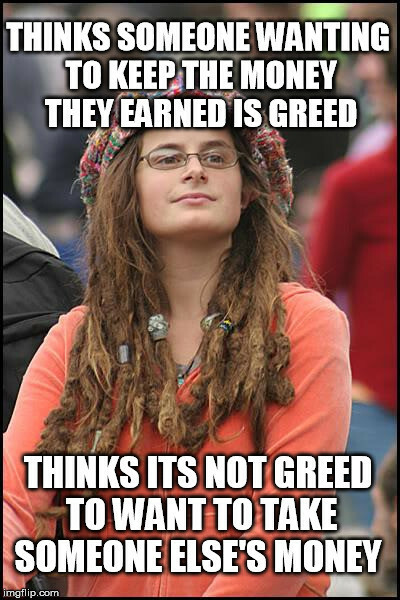 Socialists feel that people who have lots of money are naturally evil. This is actually bigotry. Assigning evil character traits to people you have never met merely because of a physical attribute. In fact, the wealthy are the ones who own businesses, invest in businesses, and create new things so that they can become wealthier or at least preserve their wealth. It is BECAUSE of the wealthy that anybody is able to get a job or start a business (if you need investors). The idea that we aught to punish those who make money takes away incentive to make money. This logical fallacy creates a society where nobody wants to invent, invest, or work hard because it will just be taken from you. 4. 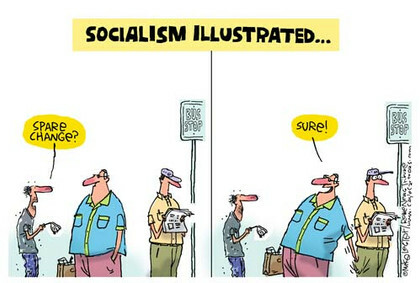 Socialism works better for more people. The first year, a socialist government can take from the 1%. The next year they have to take from the top 10% because the 1% don’t have that money anymore. The next year, the top 50%, the next year, the top 100% and everybody loses. The next year, it collapses because nobody has any money. Socialism brings everybody down to the same level, the lowest most degraded peasant is equal with those who used to be rich and powerful. 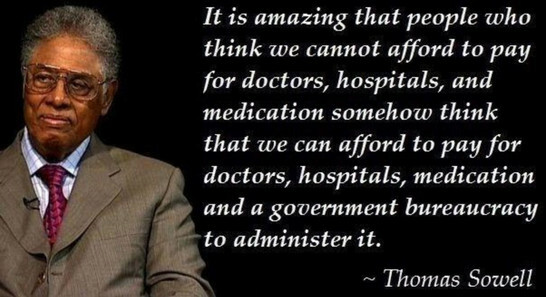 In the end, the only people that win is those in government. 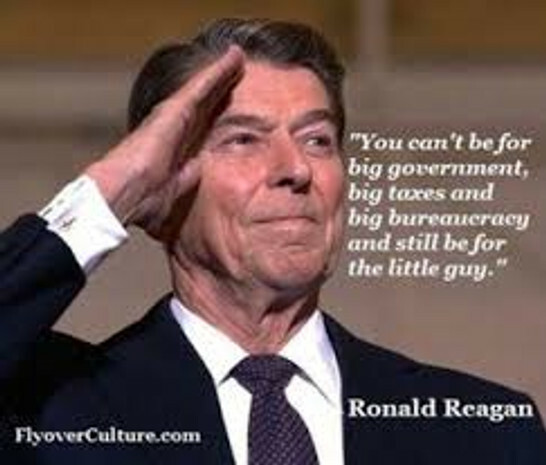 In order to take from everyone, government needs to create a huge organization of people to make it happen. In order to give to the poor, vast amounts of wealth are spent in creating the massive distribution and oversight organizations. Those in charge always skim something off the top, so the tax money taken from the wealthy ends up creating a new wealthy class that is in POWER. It also ends up spending most of the money on enforcement and distribution. This leaves a very small amount to actually go back to the people. D. Destroys society and hurts all but those in power. 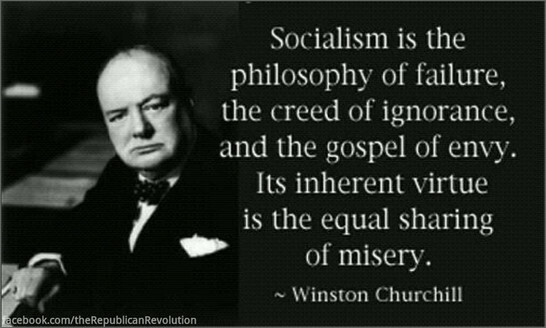 In short, socialism always leads to inflation, corruption, destitution, and death. 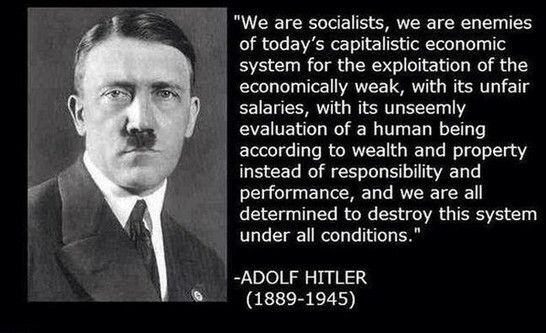 Socialists are morally bankrupt and their idols are men like Hitler, they just refuse to admit it.